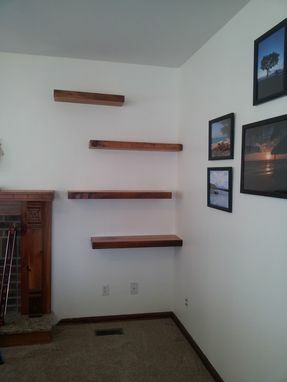 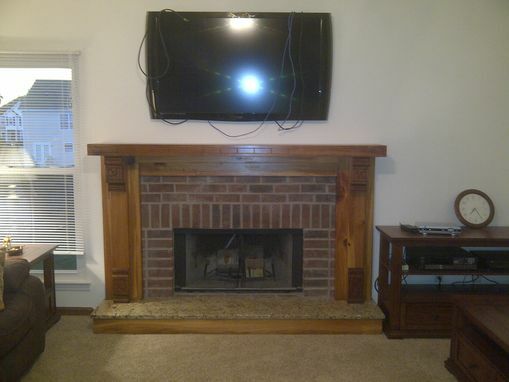 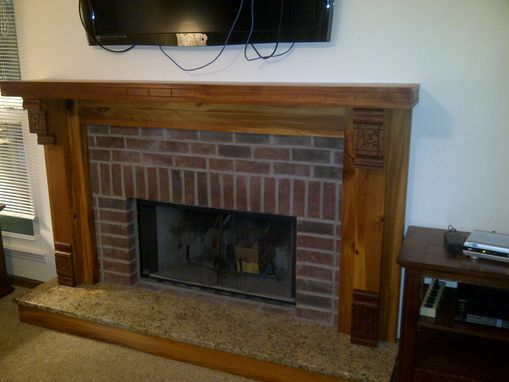 Custom built fireplace mantle, surround, and hearth. 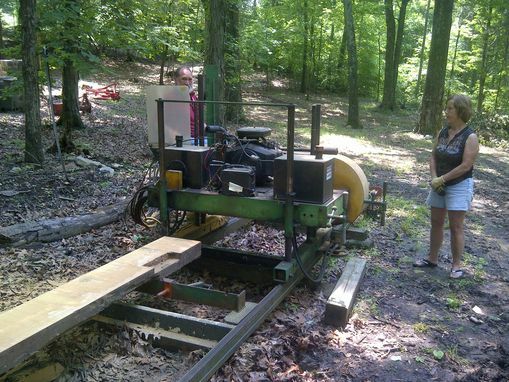 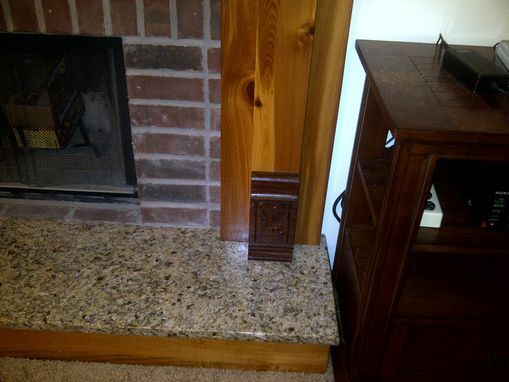 This client had a few pieces of trim from his fathers home that had burned to the ground a few years ago. 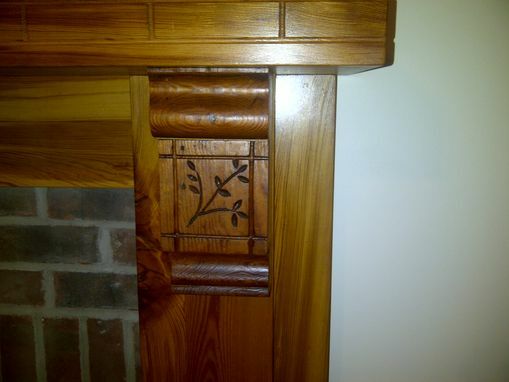 I was able to design this mantle incorporating these memento's into it.